The story of Geralt of Rivia ended with Blood and Wine, the second expansion for The Witcher 3: Wild Hunt, but that doesn't mean that The Witcher franchise is dead and gone. CD Projekt Red is working on Cyberpunk 2077 at the moment, but there's more Witcher in the future, according to CD Projekt Red CEO Adam Kiciński. Just because Geralt is retired doesn't mean the series is over. "The first three Witchers were by definition a trilogy, so we simply could not name the next game 'The Witcher 4'. This does not mean, of course, that we will leave the world of The Witcher. The Witcher is one of two franchises on which to build the future activities of the company. Today, unfortunately, I can not reveal anything more," said Kiciński in an interview with Polish outlet Bankier (as translated by Google Translate). CD Projekt Red has a lot floating around right now. Cyberpunk 2077 made its gameplay debut at E3 2018, but that game doesn't have a firm release beyond "when it's done". The studio also has another AAA RPG in development, with a hope to release that game by 2021. That could be the next Witcher title, or something completely new. 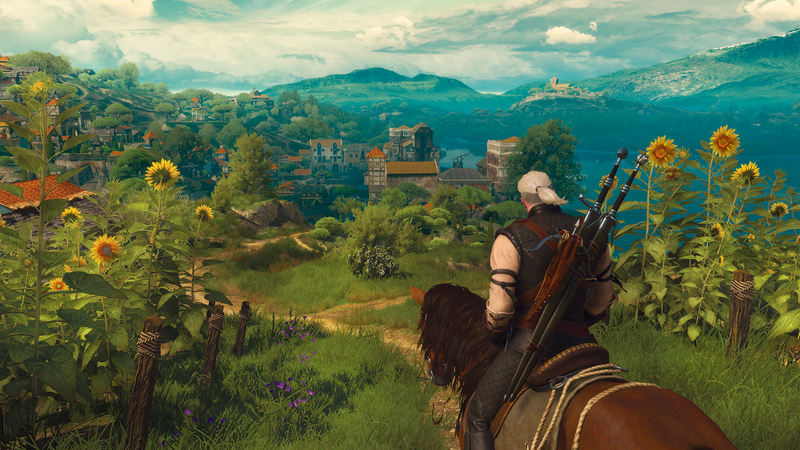 Either way, there's more Witcher games in our future. In the meantime, The Witcher is coming to Netflix next year and there's still more we need to know about Cyberpunk 2077 before its eventual release. Tagged with CD Projekt Red,	News,	The Witcher. I guess it is Halloween.